If you have been charged with a crime, it can be easy to fear that you are going to be convicted. Or slapped with the maximum sentence possible. The actions of law enforcement officers and prosecutors may make it seem like you have no power to combat the charges against you. You may wonder what kind of defense is possible in your case. Television shows such as Law and Order may make it seem like those charged with criminal offenses are just exploiting loopholes when they defend their constitutional rights. This idea could not be further from the truth. Our criminal justice system expects you to defend your rights vigorously. The truth is, police officers make mistakes when they are pursuing criminal charges against people. 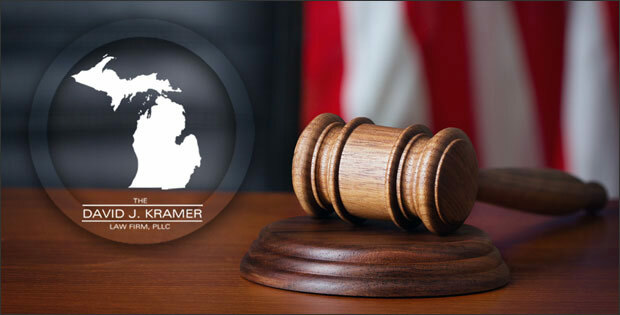 Your criminal defense attorney will do his or her best to catch those mistakes as part of a strategy to protect your rights. Police can make mistakes in any area. However, there are a few common mistakes they make over and over again. You may not know or think to watch out for if you are being investigated or arrested. Police commonly make constitutional rights violations and errors as a result of a lack of proper training. These can be used to your advantage to get your charges thrown out or have evidence suppressed. Contrary to what you might believe, courts take your constitutional rights seriously. You are protected by our laws from unlawful searches and seizures, from unlawful detainment or imprisonment and from incriminating yourself if you have committed something illegal. Anything you say to an officer if you’ve waived your rights can be used against you. However, if the officer didn’t properly inform you, and your attorney was not present, your “confession” could be thrown out or suppressed in a trial. Whether you are in your car or walking on the street, police do not have the legal authority to stop you without a reasonable suspicion that you have committed, are committing, or are about to commit a crime. In addition, any “evidence” which was collected during this stop could be suppressed if it can be shown that the stop was unlawful. 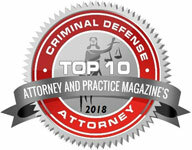 In the case of a drunken driving arrest, an aggressive defense would endeavor to show that the stop itself was unlawful. Therefore, the charges would be thrown out. Police officers can make errors based on a lack of training or a misreading of tests. For example, a breath alcohol test administered on the road. The results of this test can form the basis for a DUI arrest. Your defense attorney can also prove that the arrest was based on a mistake made by police officers or discredit this type of evidence. I take your constitutional rights very seriously. I will work aggressively to make sure the courts consider them seriously too. 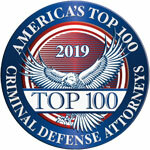 It is essential that you contact a top criminal defense attorney immediately. Do this before speaking to police after you’ve been arrested. If you are facing charges, reach out today.